The unfamiliarity of what lies beneath the deep water is an exciting challenge on water experience days as you unfold the ocean of life. From action packed water gift experiences through to idyllic sunset cruises across the sea you can get as wet as you like, you decide. Forget about the price tag and go for what you want for a change. Affordable presents are easily chosen with a handful of great water days out as a small price. Impress your lady as you sweep her off her feet with a powerful stroke of the power boat as it litewater flies across this water activity day idea. 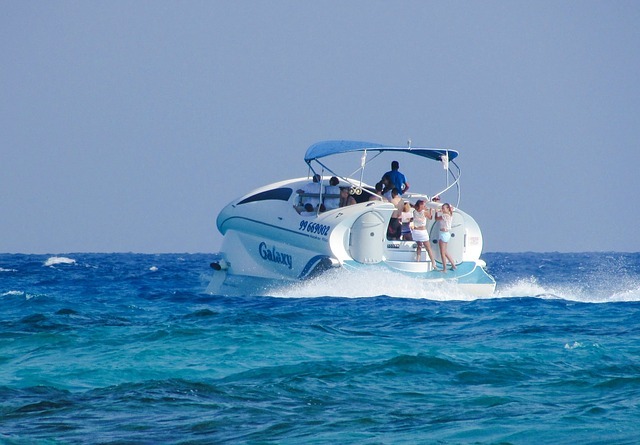 An escape into the open ocean is a fantastic feeling of freedom as you cruise the water activity gift in style. Water experience day gifts are perfect for youths with zooming little zipcats for cornering and jumping for a soaking good time. Book our wet and wild experiences for an unforgettable water based adventure that will test your nerve, your agility and a whole host of skills. Our choice of sailing, power boating and a range of water sports and activity weekends are perfect for thrill seekers of all ages, with experience days for activities such as scuba diving and power boat driving, learning to sail and the popular new pastime - coasteering. If those are not enough to get the most hard-core adrenaline junkie's pulse racing, then we also have a selection of activity weekends that incorporate coasteering, kayaking and other water sports. With a variety of locations to choose from around the UK, there is something for everyone who wants a taste of the extreme. Whether it is a gift or a once in a lifetime treat, book an experience that will be remembered forever today.